Added on March 22, 2016 by sage hammond. 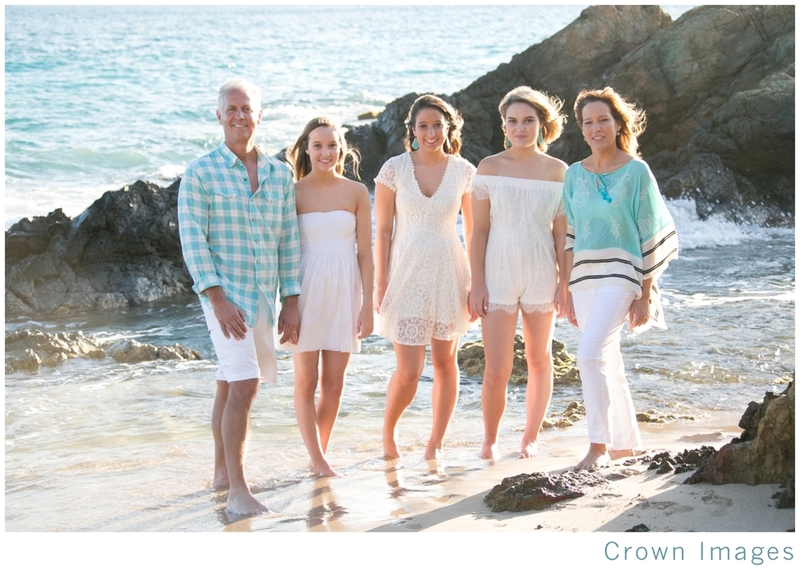 One of my favorite locations on St. Thomas for a family session is Bluebeard's Beach. 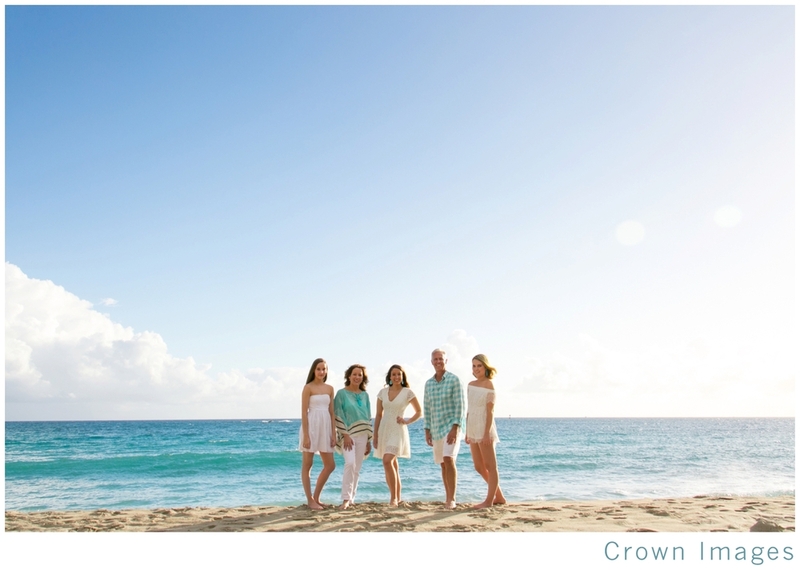 I love that it has short little palm trees right on the beach and a few other great options for stunning backdrops. 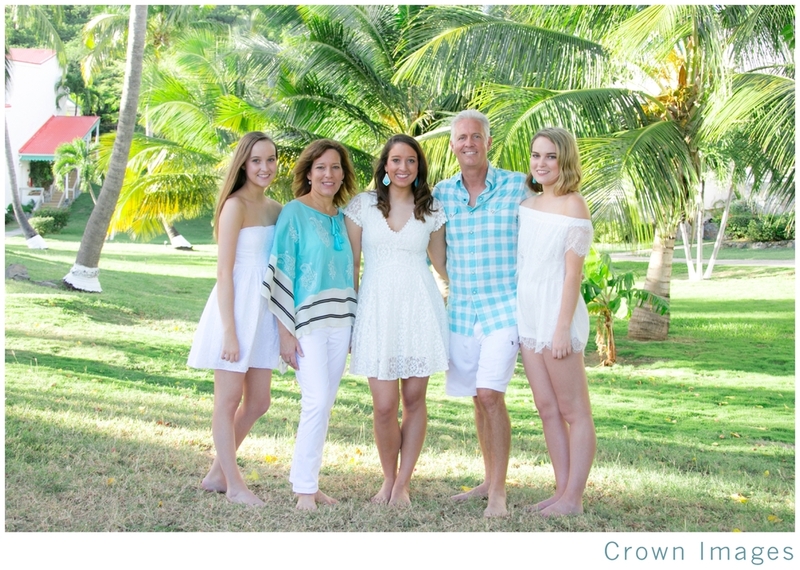 It's also just a short drive from town making it really easy to get to when visiting St Thomas only for the day on a cruse-ship.